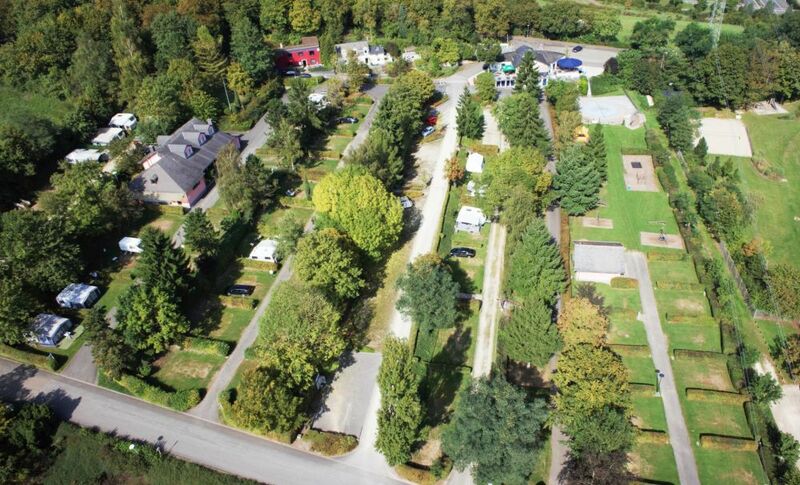 The 5-star campsite of Krounebierg is beautifully located in the green heart of Luxembourg. 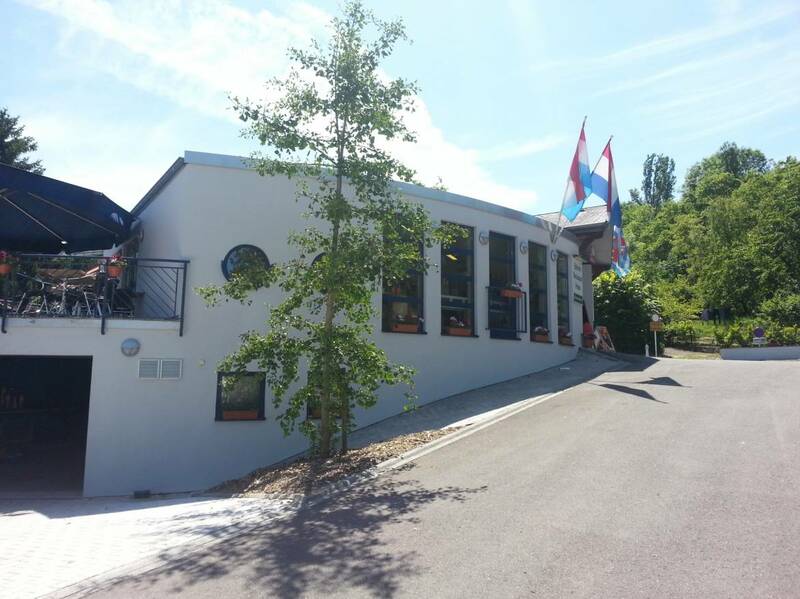 Not only will you enjoy our campsite in the beautiful countryside, and the large forests nearby, but also the convenient location in Mersch, from where you can easily explore the whole Luxembourg easily by bike, train, bus or car.Camping Krounebierg has all the confort for a camping car user. Every lace has his own electric hook up and we have a seperate place for emptying the Camping car. The campsite is opened from April untill the 31th of October.